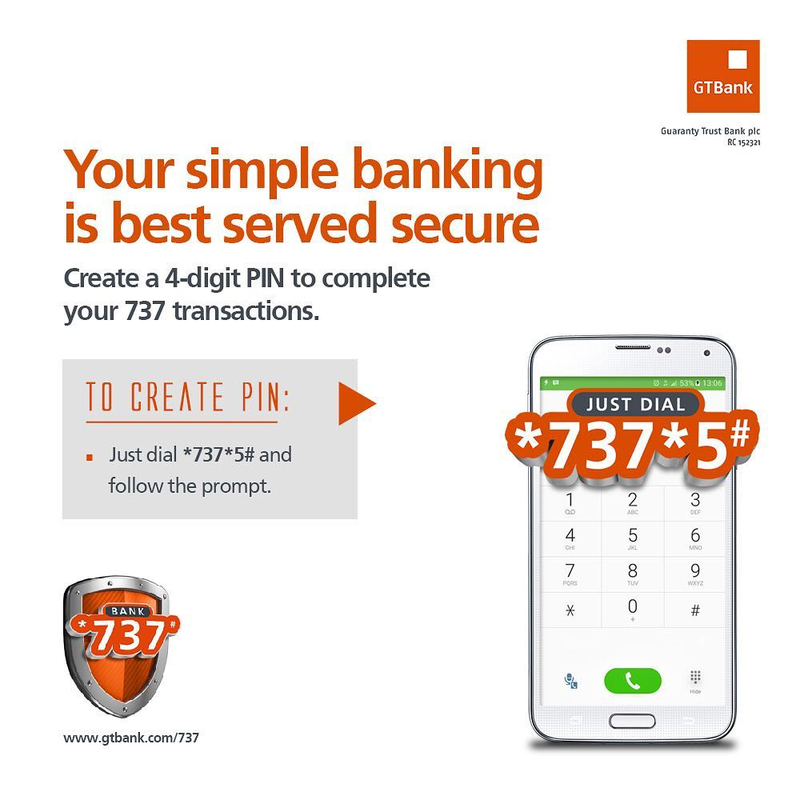 A review of the third quarter performance of Guaranty Trust Bank (GTBank) has shown positive growth across all key financial metrics and improved strategic positioning of the brand. In the unaudited financial results of the bank for the third quarter ended September 30, 2016, released to the Nigerian and London Stock Exchanges, GTBank recorded a profit before tax of N140.84 billion, representing a growth of 53 percent from N92.06 billion recorded in the corresponding period of September 2015. Also, its gross earnings for the period grew by 44 percent to N329.3 billion from N229.4 billion reported in the corresponding period of September 2015; driven by growth in fee and commission income as well as foreign exchange income. The Bank’s loan book grew by 19.6 percent from N1.372 trillion recorded in December 2015 to N1.640 trillion in September 2016. The bank closed the period under review with Total Assets of N3.093 trillion and Shareholders’ Funds of N483.4 billion. Its non-performing loans remained low at 4.13 percent, while the Return on Equity (ROE) and Return on Assets (ROA) stood at 35.31 percent and 5.69 percent respectively. Commenting on the bank’s financial results, Managing Director/CEO of GTBank, Mr Segun Agbaje, said that, “The bank’s strong performance is a reflection of the continued support of our customers, hard work of our Staff and the commitment of the Management and Board to manage the Bank for long term sustainable returns. “Recognizing that we operate in challenging business environments, we set high goals, benchmark ourselves against global standards and aggressively pursue our key objectives for the year, which are focused mainly on adding value to all stakeholders and improving the customer journey. 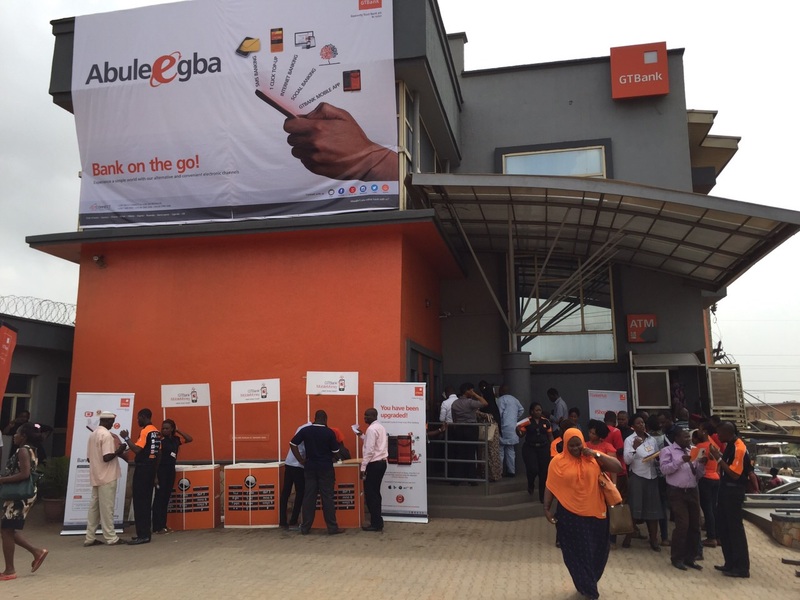 GTBank has continued to report the best financial ratios for a Financial Institution in the industry with a return on equity (ROE) of 35.31 percent and a cost to income ratio of 36.20 percent evidencing the efficient management of the banks’ assets. Overall, it has enshrined its position as a clear leader in the industry. In due recognition of the bank’s leading role in Africa’s banking industry, owing to its bias for world class corporate governance standards and excellent service delivery and innovation, GTBank has been a recipient of numerous awards over the course of the year. 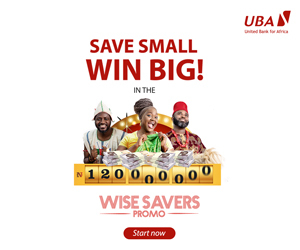 They include Best Banking Group from World Finance Magazine, Most Innovative African Bank from African Banker Magazine, Best Bank in Nigeria and Best Digital Bank in Africa from Euromoney Magazine.